The gas lines in your home play a major role in supplying fuel to your furnace, stove, dryer and a variety of other appliances. However, if you’ve just moved into a new home or you’re renovating your house, you may need to have a new gas line installed as you retrofit rooms or add new appliances. Properly installed and maintained gas lines keep poisonous gas out of the air you breathe on a daily basis. 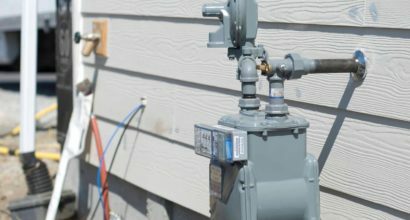 That’s why it’s so important to make sure any gas line in your home is working the right way. 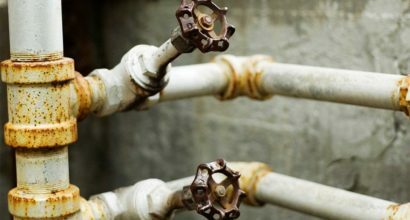 Even a minor gas leak can be a serious problem in your home. **Always have a carbon monoxide detector installed in your home, as this can help prevent you from breathing in poisonous gas. If you smell a rotten egg-like odor, you may have a gas leak. If you do smell this, please call 911, as you may be breathing dangerous gas.